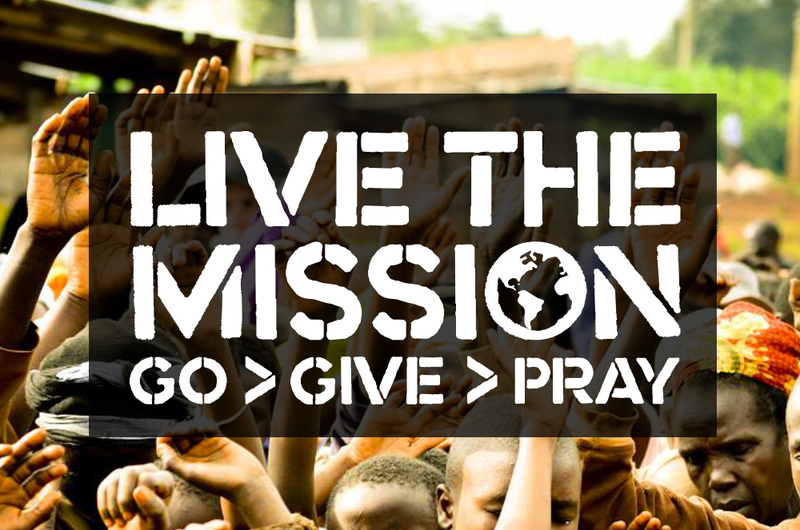 Live the Mission is a biannual missions weekend held at Mountain View Community Church. This was a series of print pieces designed for the event. 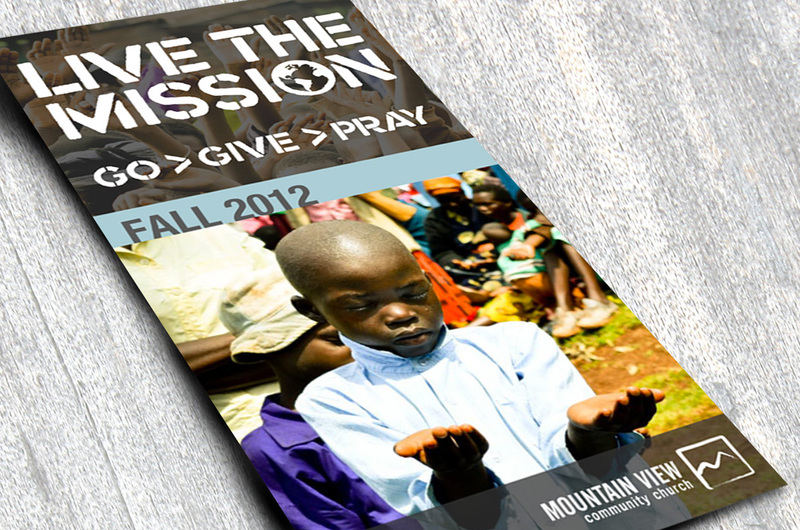 The brochure included missions updates and ways to pray for specific missionaries as well as ways to get involved. The logo is custom type.